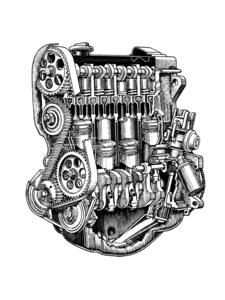 VW 1.6L diesel engine cylinder head. 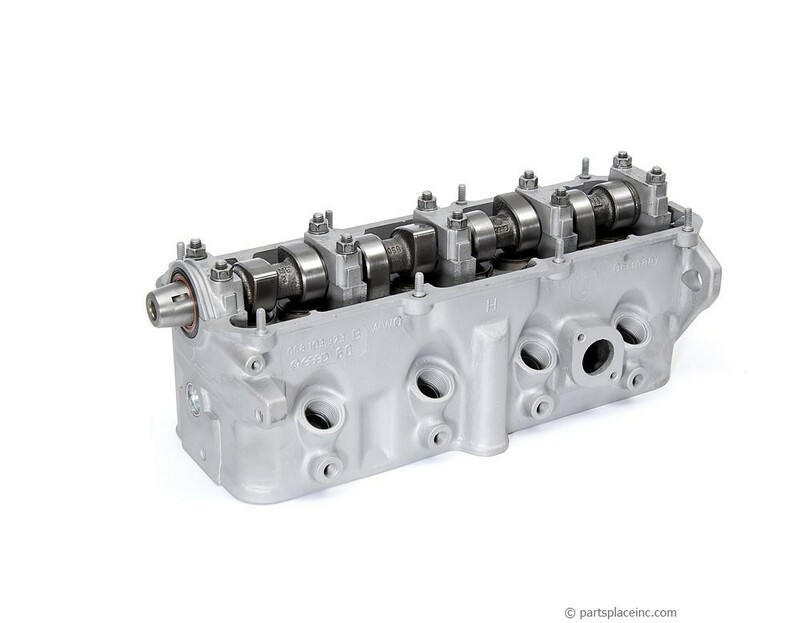 Rebuilt, complete mechanical diesel cylinder head with cam valves and springs; completely assembled and adjusted and ready for installation. 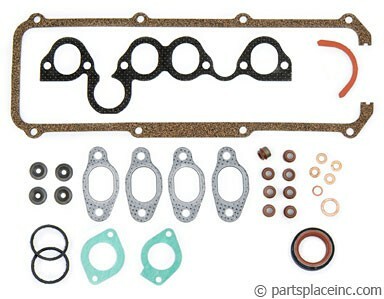 Along with your VW 1.6L diesel cylinder head, don’t forget a new head gasket, head gasket set, and cylinder head bolts! 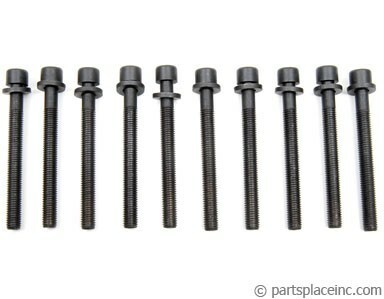 These MUST all be replaced when you replace your cylinder head.